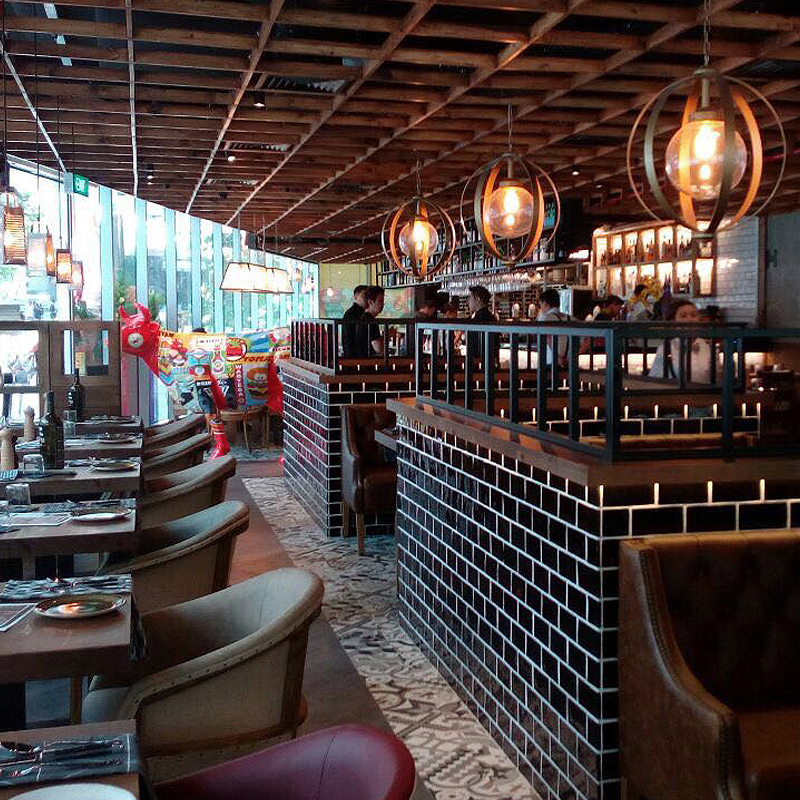 The Spanish firm ‘Pura Brasa’ opens its new restaurant in Singapore The Spanish restaurant chain Pura Brasa, a new high quality restaurants concept born in Barcelona in 2010, opens its seventh restaurant at Tanjong Pagar Centre in Singapore. 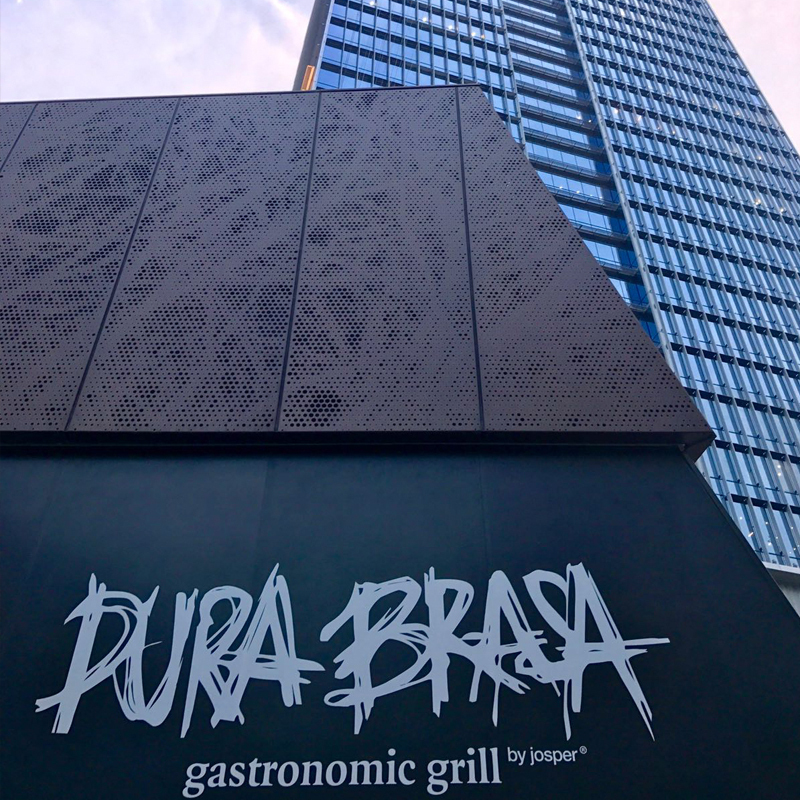 Pura Brasa was created by Josper®, the internationally recognized brand of charcoal ovens, with the aim to be a place to give ideas to Josper’s customers and teach them how to implement the grills and ovens and the variety of applications they have. Eating at Pura Brasa is the best way to see how the Josper® technology works. 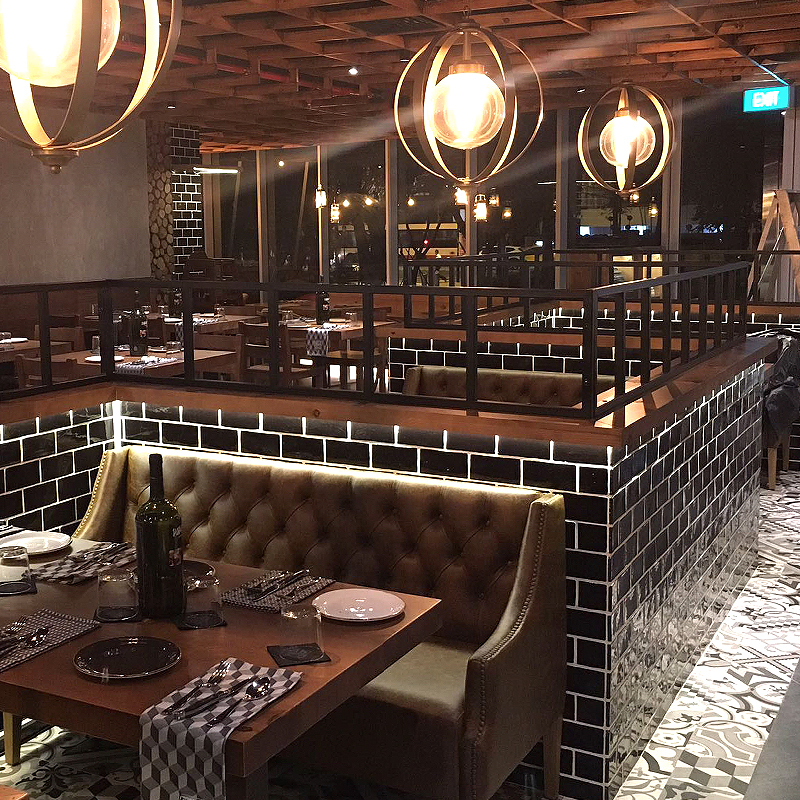 Apart from being based on grill and the Josper ovens, Pura Brasa’s concept goes much further: a modern place, with open kitchen, where the customer feels comfortable and relaxed while savoring a unique dining experience. A novel formula of understanding the act of eating, or simply enjoying some tapas, in a pleasant, modern and casual ambience. 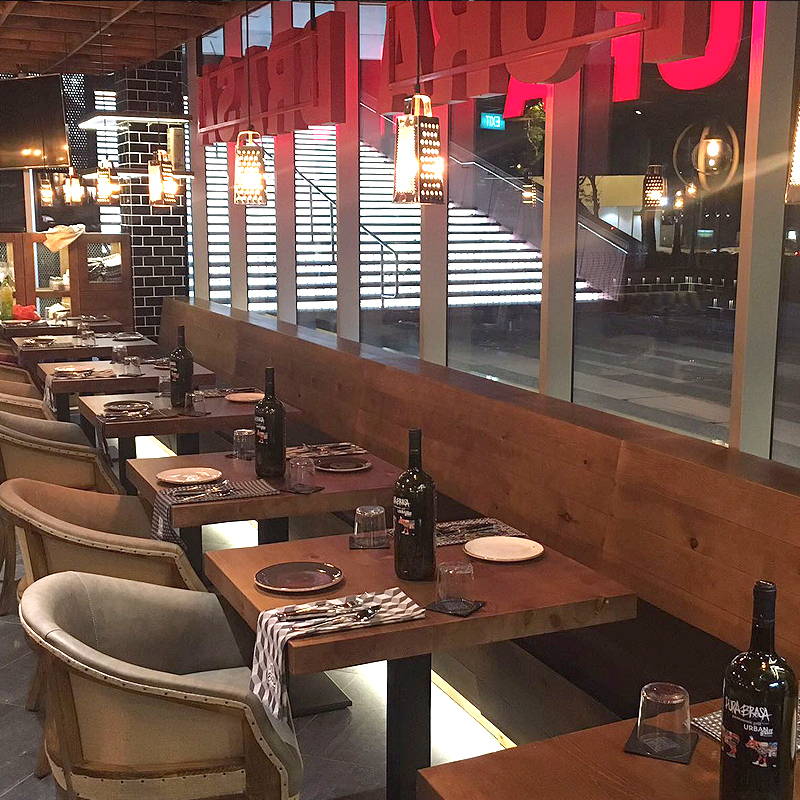 Pura Brasa’s cuisine is based on quality products, with simple and original elaborations and the touch of Josper. 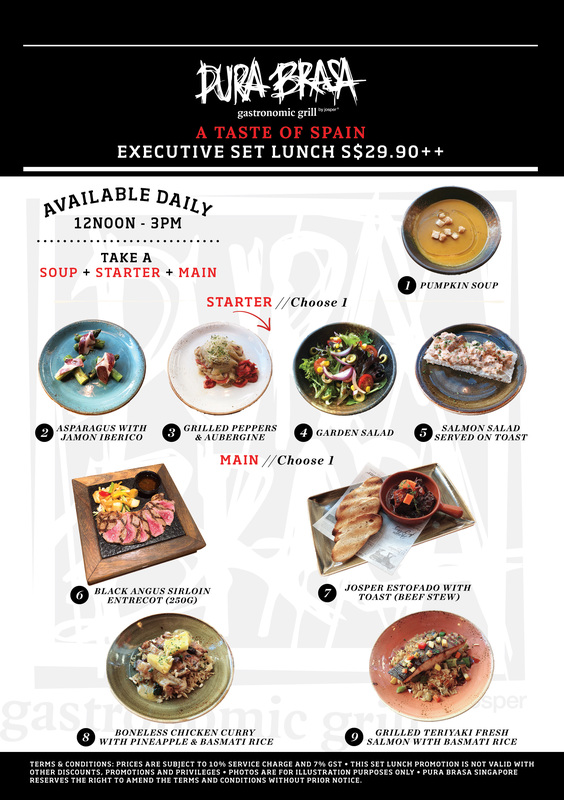 The menu seeks originality and has been designed to include a wide variety of dishes: tapas, salads, burgers, fish and meat, all with the characteristic flavour of grilled cooking. There are also many different menus for groups and dishes for vegetable lovers. The best raw material and the latest cooking technologies to offer a unique gastronomic experience, with affordable prices. 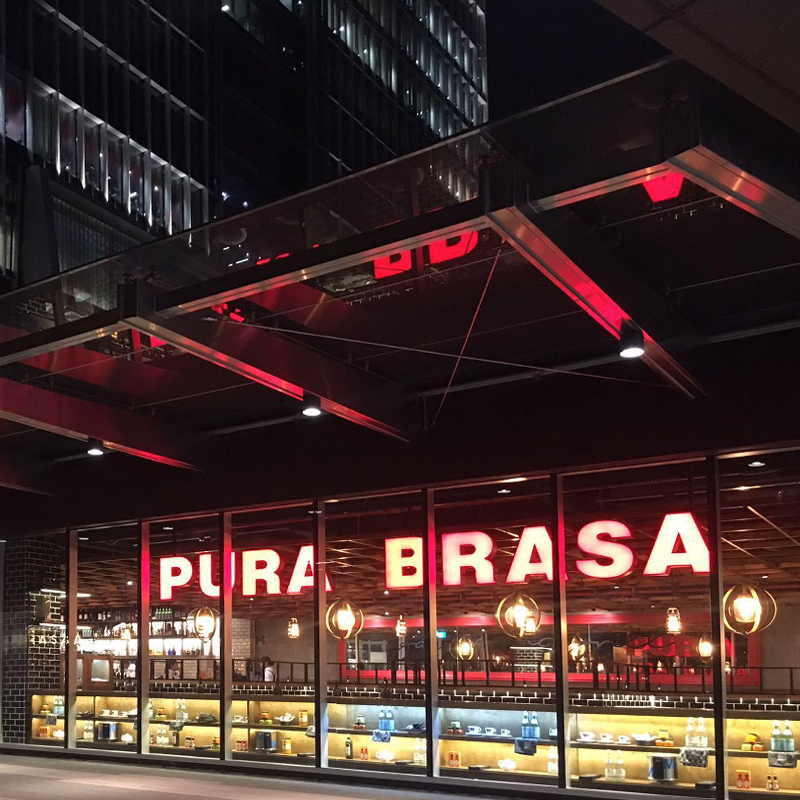 Pura Brasa is excited to open its seventh restaurant and the first one in Singapore and have the opportunity to share its gastronomic grill in a spectacular new space. 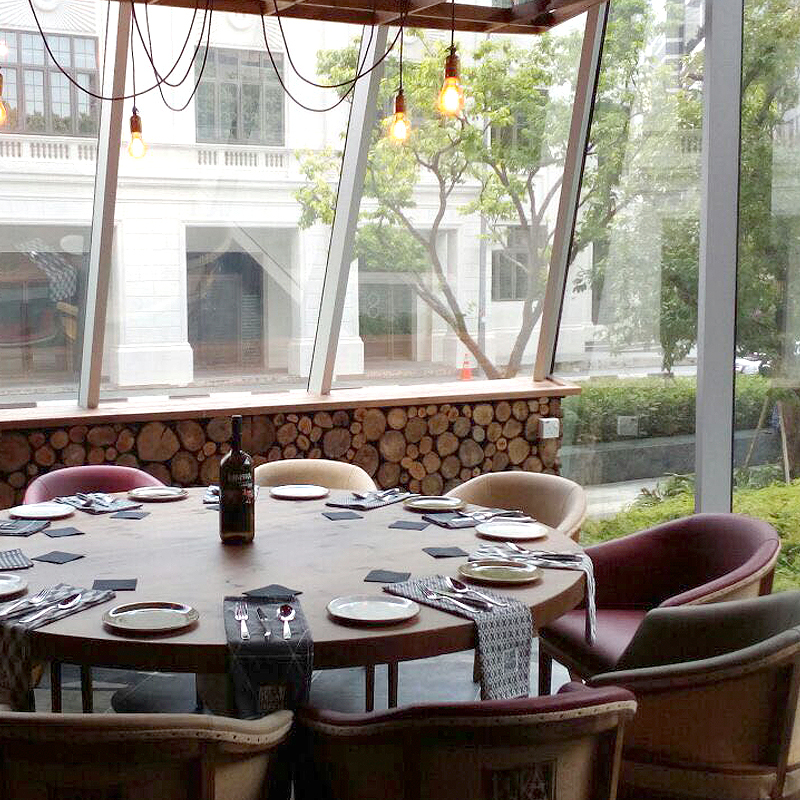 The restaurant will be located on 5 Wallich Street #01-16 of the Tanjong Pager Centre. The space will feature seating for up to one hundred people.